Dog’s Best Trend is a monthly subscription delivering a fashionable and originally designed scarf to your dog each month. Yes, even dogs like to look fashionable and trendy and now it couldn’t be easier with a monthly subscription of a Dog’s Best Trend scarf. Your dog will be the queen or king of the dog park with these stylish, fashionable and original designed scarfs from Dog’s Best Trend scarfs. I received Dog’s Best Trend scarfs for my review. I only share products that I feel my readers would find of interest, products that I would personally use, or have my pets use. At Dog’s Best Trend, scarfs are made in small batches making each design exclusive and unique to Dog’s Best Trend, you won’t find these designs available anywhere else. At Dog’s Best Trend, you can choose the style of your monthly scarf delivery, or, to add to the excitement and anticipation of receiving your stylish scarf, you can allow Dog’s Best Trend to choose the style of your monthly scarf delivery. Edie will certainly be ready for the ball to drop this New Year’s Eve as she wears a brightly coloured Dog’s Best Trend scarf! Dog’s Best Trend scarfs are available in two sizes, small (under 35 pounds) and large (over 35 pounds), Edie is 21 pounds and has a neck size of 14.5 inches, she is wearing a small with just enough room tie the scarf comfortably around her neck, the length of the scarf is more than ample. If you have a small dog with a thicker neck you may want to take this into consideration when choosing your size. A very important aspect for me is that companies give back and help others, and Dog’s Best Trend does just that. A portion of every subscription to Dog’s Best Trend scarfs is donated to a dog rescue group and you can learn more here about what dog rescue group is being supported this month. Edie looks so cute in her scarves! I love the Christmas setup. Oh darling Edie, you wear it well! We are fans of Dog’s best trend too. If Reese and Edie meet for treats, we will have to make sure they don’t wear the same scarf BOL. BOL! Edie will have her stylist call Reese’s stylist before they meet up. It’s nice they come in different sizes. Stock bandannas are usually huge on Mr. N.
I agree with your size comment. One size does not fit all, at least not comfortably. And with Dog’s Best Trend you have the option of size so your dog can look good and have a good fit. Those bandanas are SOOOO cute, I think any pup wearing one is going to catch everyone’s eye, and make them smile! I love dog scarfs/bandana’s! We have tons of them and the dogs wear them all. Edie looks adorable in her scarfs! I like doing business with companies that give back as well. It’s important! I try to purchase products and deal with companies that make it their policy to give back. Miss Edie looks great in these scarves! But then again, doesn’t she always? I always try to choose companies that give back to rescue groups. I also think it’s important that companies give back to help pets and pets in need. What a cute idea! I am always putting scarves on Echo and Gracie, so this would be perfect for us! In my personal opinion these scarfs are not just for dogs! Wow – this is really fantastic and the fact that your money also goes to support a variety of good causes is super cool! Thanks for sharing – we’ll spread this info to our readers! I love companies that give back! 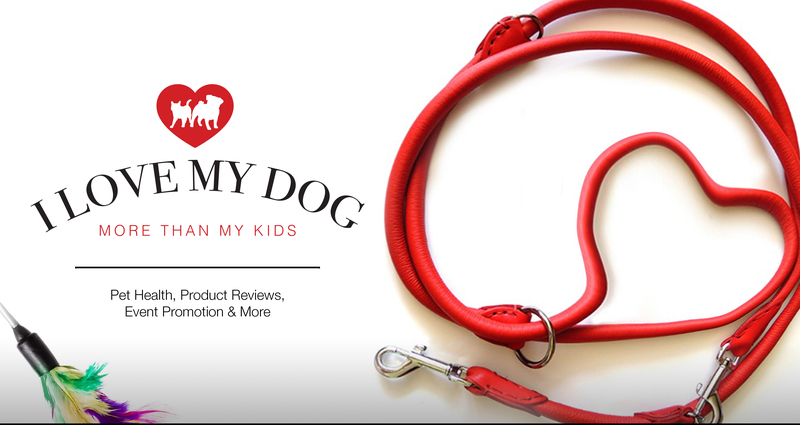 It’s nice to have a product that our pets can enjoy and pet parents like, but it’s important for me that a company also gives back and helps others. Those are some snazzy scarves! What a fun idea. Edie, you are adorable. “Snazzy” Yes! I think snazzy is just the word for these scarfs from Dog’s Best Trend! Oh my dog, how cute! I love this! We just wrote a blog post about a subscription service. I never would have thought of this and think this idea is so cute. Dogs can now be fashionable, too! Edie looks adorable! Edie does like to look her best and what a better way to do it than with a new and exciting fashionable designed scarf by Dog’s Best Trend delivered each month! That’s a cool idea. I love these monthly subscriptions and boxes. Who doesn’t like a gift each month!? Edie looks adorable as always too! Edie does love to look fashionable! Magic has a couple of scarves but we rarely have him wear them. He’s a plain-collar-kinda-guy. *s* These are cute!